We believe it is up to every Atlanta wedding photographer, or every photographer for that matter, to guide their clients every step of the way! With our Bridal Resources, we’ve put together a place where brides can look for insight or knowledge to make the most of their wedding photography coverage. With the Ultimate Wedding Guide, you’ll learn how to make the most of your wedding photography and how to maximize your hours of coverage! How do you organize your wedding day? What should your timeline look like? Does it make sense to do a first look or not? 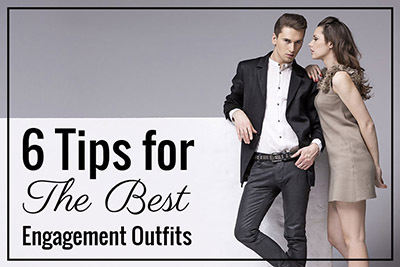 These are all questions we answer with the Ultimate Wedding Guide! 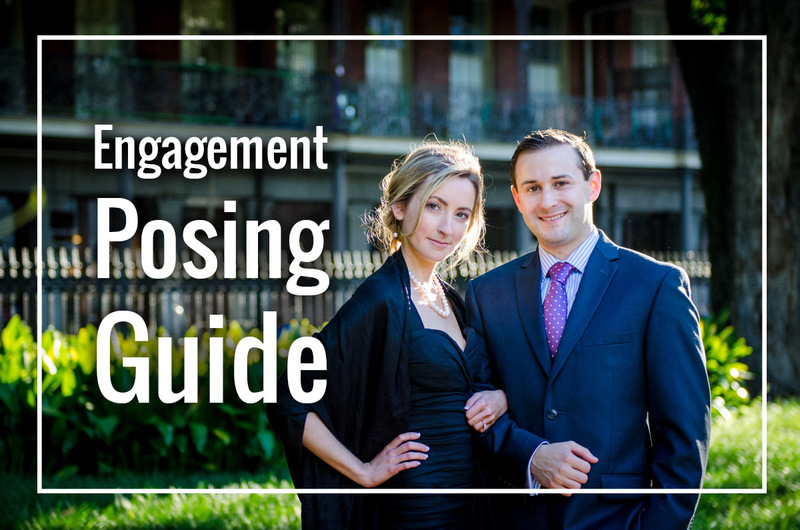 With the Ultimate Engagement Guide, our goal is to prepare you in the best possible way we can for your engagement session. 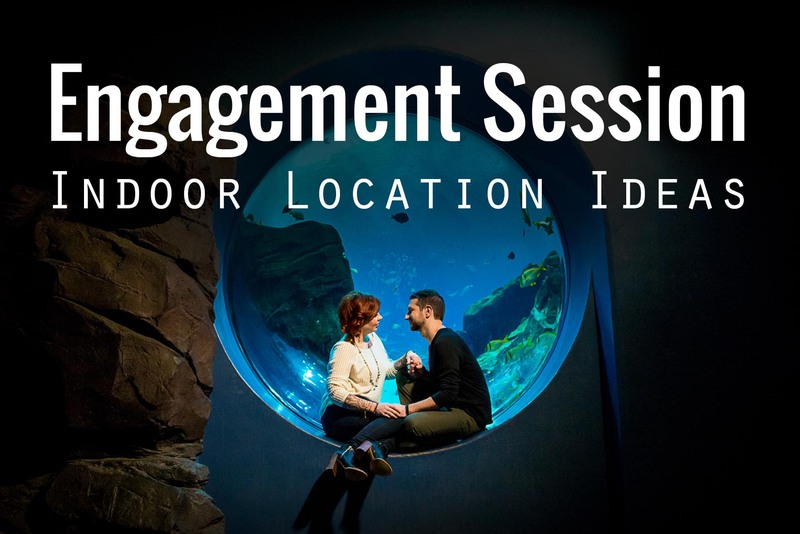 Learn how to choose the perfect engagement session venue, the best outfits, and even get a head start on posing!